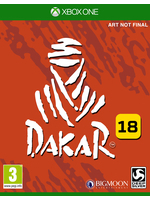 Bigmoon Entertainment and Deep Silver - Koch Media announced the release of DAKAR 18. 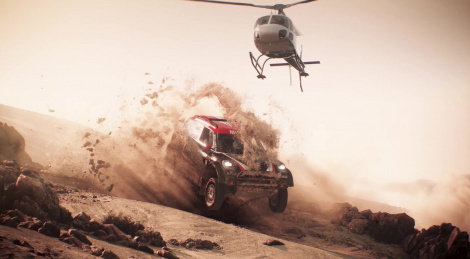 This rally game, whose ambition is to become one of the biggest racing open world game, will be released on PS4, Xbox One and PC in 2018. Either way, the dev. previous games... ruh roh. WHAT AN ENGINE OMG NEXT GEN. lel. Not sure why devs bother releasing trailers like this anymore. You must play video game marketing and not video games. acheived David Cage hack status, for that matter. What was the point of that trailer? The opening was completely unnecessary.